The Ministry of Commerce plans to make Thailand as a "Paradise of Street Food" after the country was named for having the best street food in the world for the second consecutive year this year. The project is now implemented in Bangkok and is expanding to the provinces, she said. The project is to recommend eateries offering good-quality and clean food at reasonable prices, so local people and travelers can have more restaurant options when they come to Thailand, she said. In addition, the ministry has collaborated with the Office of SMEs Promotion to provide loans for people who want to start a “food truck” business so as to promote quality, clean and cheap price street food in the capital. 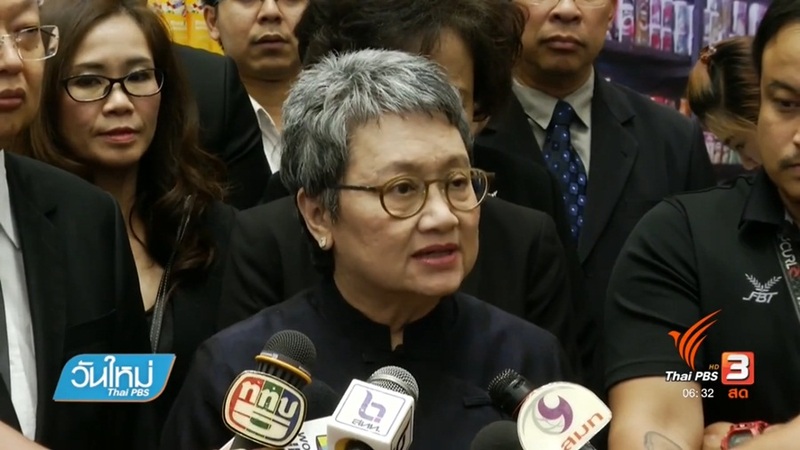 She said Bangkok Metropolitan Administration will be asked to find locations for all food truck vendors registering with the Ministry, as well as help with public relations. She believed through all its efforts, Thailand could become a paradise of street food.